a) The Region has implemented a Referee Points System (RPS). 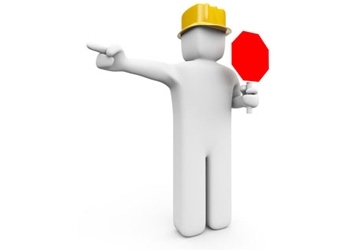 b) The Regional Commissioner can and may designate authority to make decisions specific to the administration of the Referee Points System to the Referee Points System Administrator and/or the Regional Referee Administrator as needed. c) Referee Points are part of the Total Points (which are used to determine a team's standings in Competitive Divisions as defined below). d) Adult referees may NOT earn Referee Points in the U-7 and U-8 divisions. Referee Points are not required for U-7 or U-8 teams, although those teams are HIGHLY encouraged to provide referees to ensure game coverage. 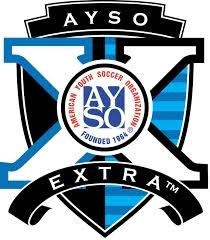 e) Teams participating in the AYSO Section 11 Extra Program shall earn Referee Points in the same way Referee Points are earned and tracked for the Core Program. f) Referee Points are earned by volunteering to be the referee or assistant referee for U-9 and older games scheduled and played by the Region. The referee earns one (1) Referee Point. Each assistant referee earns one-half (1/2) Referee Point. A Youth referee may earn one-half (1/2) Referee Point as the referee in a U-7 or U-8 game. The Referee Points are earned for the team designated in Matchtrak. These points or one-half points may not be divided between teams. g) The total number of points a team may earn during a season from refereeing games and having them applied to the standings cannot exceed the number of games played during that season which count towards the standings. This applies to both the regular season and tournament season (if any). No more than 1/2 of a team's Referee Points earned during a season may come from youth referees at U-7 or U-8 matches. h) Referees and Assistant Referees must be in uniform and signed up in the scheduling system to earn Referee Points. i) Credit for games refereed must be entered into Matchtrak. i. A volunteer who becomes a certified Basic Referee by taking a class between August 1 and the before the last game of the current season earns one (1) Referee Point for the team they designate. A new Basic Referee or U-8 Official who upgrades their certification to Basic Referee must complete one game as Referee (not as Assistant Referee) in a U-9 or older game to claim this additional Referee Point. ii. 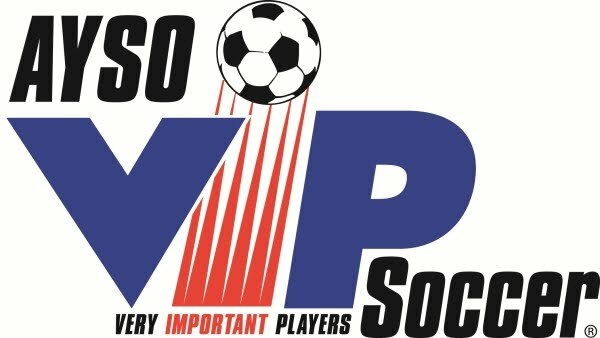 A volunteer who upgrades the Referee certification (from Basic Referee to Intermediate Referee, Intermediate Referee to Advanced Referee or Advanced Referee to National Referee) between August 1 and before the last game of the current season earns two (2) Referee Points for the team they designate. (1) Additional Referee Points may only be earned during the regular season. (2) Additional Referee Points must be reported by the weekend before the last game of the season. - One Point, if the number of games that count toward the final standings in the regular season is five or less. - Two Points, if the number of games that count toward the final standings in the regular season is greater than five and less than nine. - Three Points, if the number of games that count toward the final standings in the regular season is nine or more.